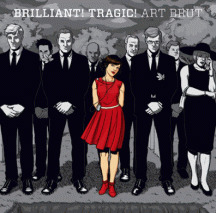 In honor of our Music vs. 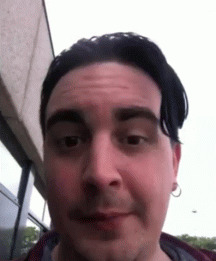 Comedy issue (on stands now) we asked a few musicians to film a video of themselves telling us their favorite joke. 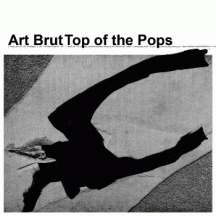 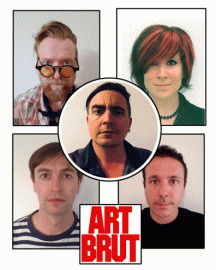 Our fifth installment features Art Brut. 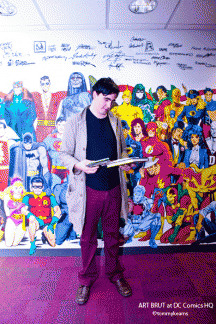 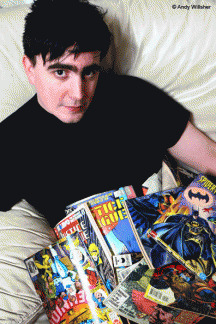 Art Brut’s Eddie Argos Releases EP for DC Comics-Themed Side-Project, Spoiler Alert!